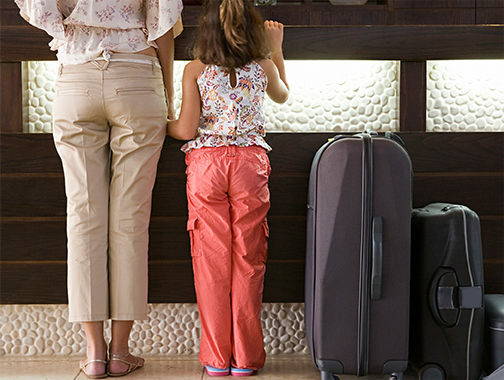 The premium Niagara Falls destination for family, adults and business travel. Canada’s largest entertainment resort – a 20 acre inter-connected complex featuring the best views of Niagara Falls. Canadian Niagara Hotels is passionate about guest satisfaction and committed to innovated development. Unique retail attractions including Hershey’s Chocolate World Niagara Falls – the only store of its kind in Canada. To deliver the maximum number of memorable experiences to our guest in the most efficient and focused manner. We are the most highly visible and easily accessible site in Niagara Falls, directly across from the Rainbow Bridge. 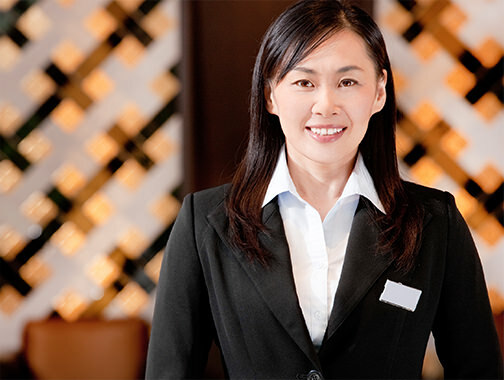 Canadian Niagara Hotels Inc. is committed to entertaining our guests and dealing fairly with our Associates. We provide luxury to each guest so they feel welcome, comfortable, and free to be themselves – think of it as waiting in the wings rather than at center stage. We accomplish this by taking pride in the work we do, and by being committed to ourselves and our careers. We believe that truly great service means never having to ask. To create an experience that is intuitive, we focus on two things – anticipation and personalization. As a Global Brand, Niagara Falls is more than a natural phenomenon, it is a unique World Class destination. Drawing more than 12 million guests annually from Ontario, Quebec, North Eastern United States, in addition to International travelers from across Europe and Asia. 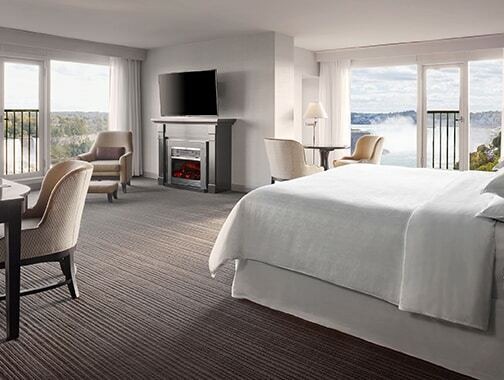 At Canadian Niagara Hotels Inc., we continue to develop world class hotels, new attractions, and first rate services and experiences to meet the ever-changing demands of business, convention and vacation travelers.